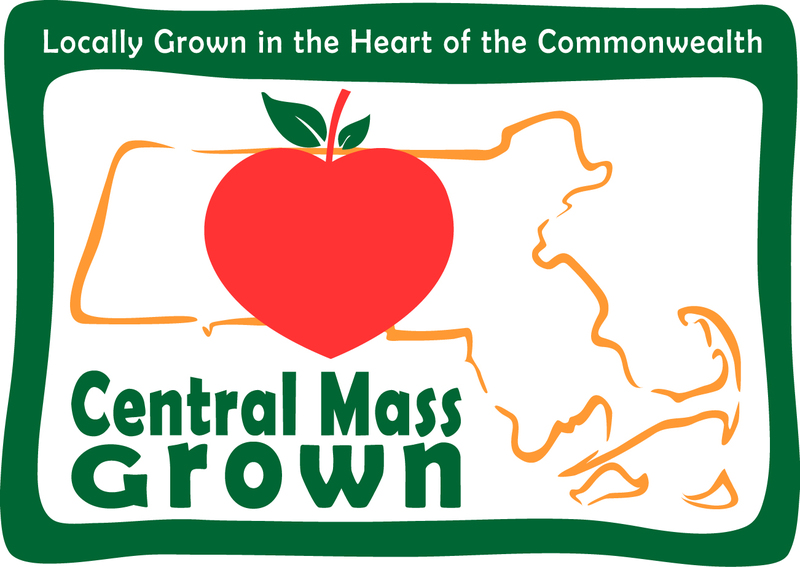 The Central Massachusetts Regional Planning Commission (CMRPC) seeks candidates for the full-time (37.5 hours/week) position of Assistant Planner within the agency's Regional Collaboration and Community Planning Department. S/he will assist with implementation of Community Development Block Grants, Green Community grants and procurement contracts. This is an opportunity to work in a dynamic, interdisciplinary and innovative environment with an opportunity for growth. Minimum qualifications include a Bachelor’s degree in regional planning, business administration, engineering, public policy or grant management, and a minimum of 2 years of relevant work experience. Starting salary range is $39,600 - $46,000, DOQ, with an excellent state employee benefits package and a flexible work schedule. Resume and letter of interest should be emailed to: jpierce@cmrpc.org or by mail: Janet A. Pierce, Executive Director, 1 Mercantile Street, Suite 520, Worcester, MA 01608. Priority will be given to applications received on or before December 21, 2018. This position is open until filled. Candidates must have legal authorization to work in the USA and a valid driver’s license and/or the ability to arrange transportation to meetings in different parts of the region.